Student Storage vs. Student Shipping – Which Is The Best Option? 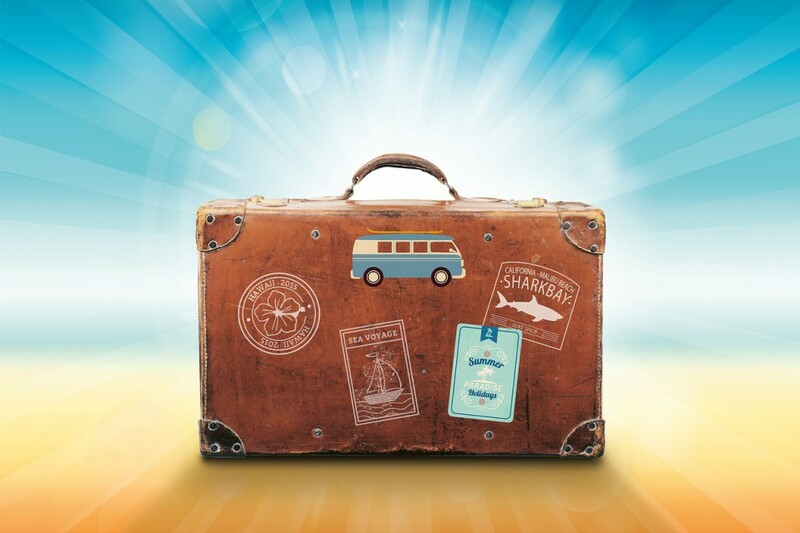 Thankfully, as a student you do have a number of options available to you with regards to what to do with your luggage when the time comes to moving university accommodation, going travelling to simply moving back home for the summer break. My Baggage offers an alternative to simply just putting your luggage into storage for a period of time. But it’s still important to be aware of what each option entails, to ensure that you’re opting for the best method for you and your individual circumstances. To give you a helping hand and to shed a little bit of light on the matter, we’ve decided to weigh up all of the pros and cons of student storage vs. student shipping. As a result, you’ll then hopefully be able to decipher which is the better solution for you. Student Storage – What Is It? If you’ve gathered up a ton of belongings during your time at university and have nowhere to put them for the time being – whether you’re off on a travelling adventure or are moving back in with your parents for the summer – student storage is a useful solution. You can simply place your items into storage and you won’t have to worry about them. – When you choose to store you items with a reputable company such as Big Yellow Self Storage, you can rest assured that your items will be very secure. Most companies will give you a unique key/PIN number in order to access your stored belongings. – Many reputable companies recognise that students have a need for storage facilities, and so in many cases may offer an exclusive discount on their services to students. – Some storage companies may offer a collection of your belongings and delivery to their facilities to save you from getting everything there by yourself. – In many cases, storage companies will have flexible storage sizes. Whether you need a locker or an entire room to store your belongings, you will usually find these options. 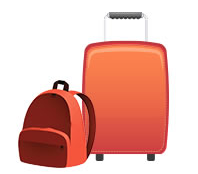 – Student storage can be particularly useful if you’re heading off on a travelling adventure. You won’t have to worry about bringing too much stuff on your travels, nor will you have to worry about dumping everything back at your parents’ house. – If you’ve accidentally left something important in storage, many companies will have restricted access and specific opening hours. So if it’s urgent, you could be left stuck. – Some reputable storage companies may even go as far to charge access fees during the time of storing your items. So to save your spare pennies, you may need to make sure that you won’t need to go back and forth. – Although many storage companies may offer collection and delivery services, they may also charge for it, and it could end up being pretty hefty on top of your storage fees. – Many reputable storage companies will require a notice period before you can remove your items. Typically, this could be anything up to 7 working days. So if you find yourself in an urgent or last-minute type of situation, it may not be ideal. – Depending on how long you want to store your items for, storage fees can be rather expensive, and might only be worthwhile if you’re storing a large amount of belongings. Student Shipping – What Is It? Student shipping is a convenient and affordable solution to student storage. It’s even a low-cost alternative to airline baggage, as you’ll often get a generous weight allowance for just a fraction of the price of excess baggage charges. Not only are luggage shipping services useful to students, but holiday-makers, business users and expats can use it too! My Baggage are the student shipping experts – we offer convenient door to door collection and delivery, as well as SMS and email notifications to keep you updated on the progress of your shipment every step of the way. We also offer express services to ensure your belongings get to you in good timing. – Convenient door to door delivery means you can travel to your destination without having to worry about carrying heavy luggage or waiting around at luggage carousels. It’s one less thing to worry about whilst you travel! – The up-to-date tracking information means that you can stay in the know with your shipment every single step of the way. This means you can also check the status of your shipment before waiting in for your delivery. – Express services mean you don’t have to wait weeks for your luggage to be delivered. 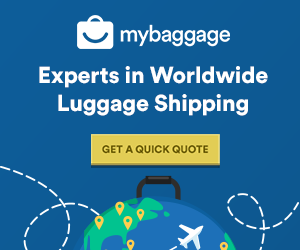 – My Baggage ships luggage to over 200+ countries worldwide – so whether you’re moving to university, going off on a year abroad, travelling on your gap year, or simply just going on holiday – you can ship your luggage there for less than you think. – The best thing about student shipping is of course the price. For as little as just £16.99, you can ship up to 30kgs of luggage! – My Baggage in particular has a dedicated customer support team who will always be ready and willing to answer any questions you might have about the service. – Many student shipping companies are unable to offer packaging for the items you need to send, so this is something you will need to get yourself. – When shipping outside of the EU, you will need to complete customs forms. – As couriers set a general 9am-6pm time-frame for the majority of their collections and deliveries, this means that someone will need to wait in and be available for this. – When transporting luggage through a standard courier network, it’s important to be aware of size restrictions. Many student shipping services will provide this information. Get more information on our student shipping services, or get a quote below!